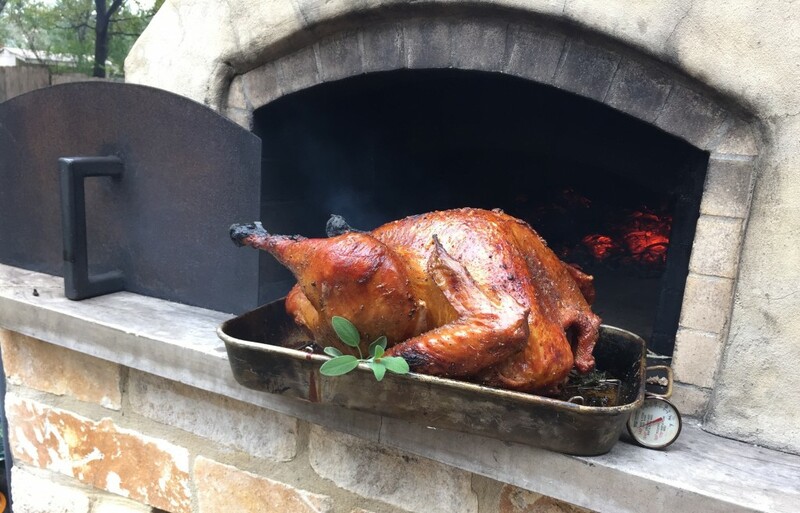 Texas Oven Co. Best Pans for Cooking in a Wood-fired Oven - Texas Oven Co.
I’m always happy to recommend a tool or product or technique that’s a natural fit for wood-fired cooking. 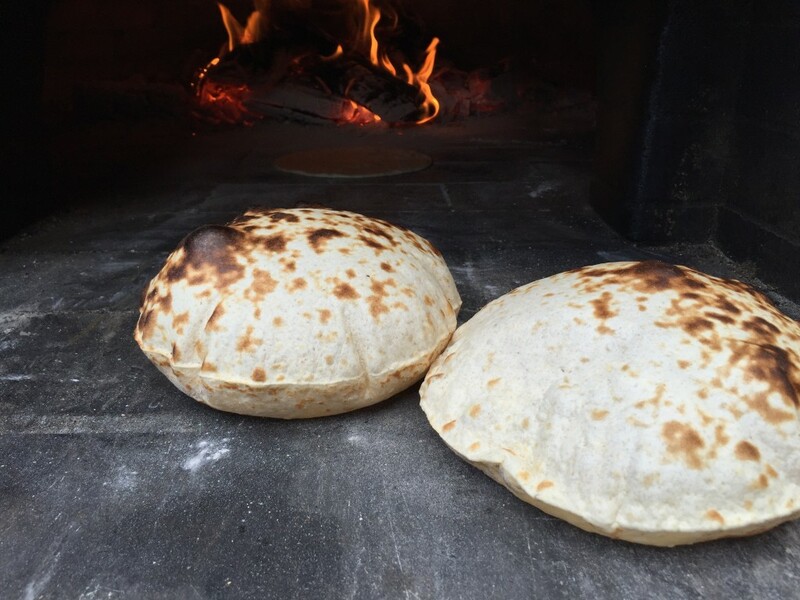 After some experience in wood-fired cooking, I have developed a few favorite tools, techniques, and ingredients. Among that list of favorites are the best pans for various applications. 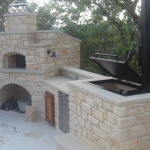 Ordering accessories for a wood-burning oven can be fun! Long handled peels make oven ownership feel “official” and most of us find ourselves paging through the Le Creuset website dreaming of overnight spicy lamb shoulder or traditional French cassoulet. But the best pans to buy first are the ones that are easy to maneuver, easy to clean, quick conductors (so you can experiment with those heat zones we’re always talking about). And the very best pans deliver fantastic value when you consider price per use. For the most part, the best pans depend on what you’re cooking. It’s hard to beat cast iron for heat retention and delivering a perfect sear. Cast iron also feels right for old cowboy favorites like beans and cornbread. 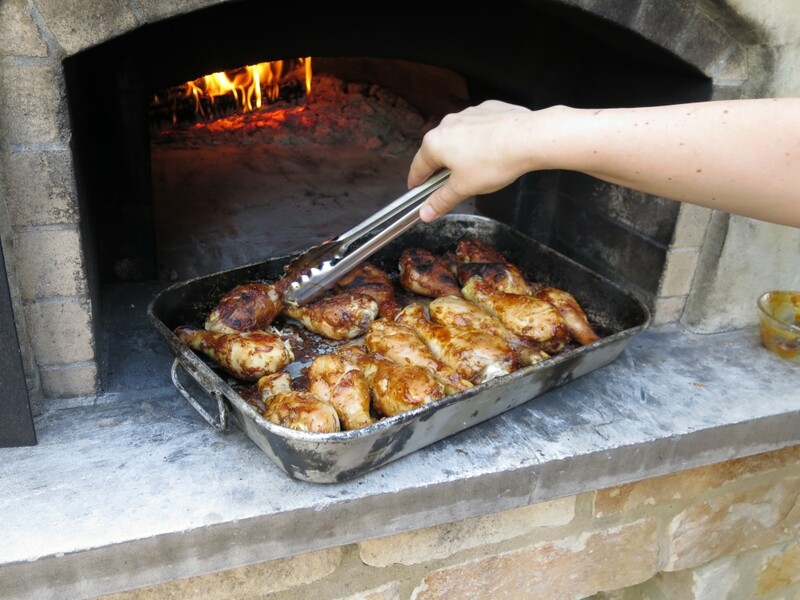 A Tuscan grill allows heat to surround vegetables, meat, and poultry and it provides the grill marks people associate with steak and backyard burgers. 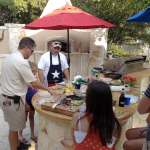 Check out our tuscan grill blog for ideas on how to take advantage of its quick and even cooking. We’ve also blogged about the ultimate primal food (anything cooked on a stick) and featured long-handled skewers for cooking meat and vegetables over the fire. 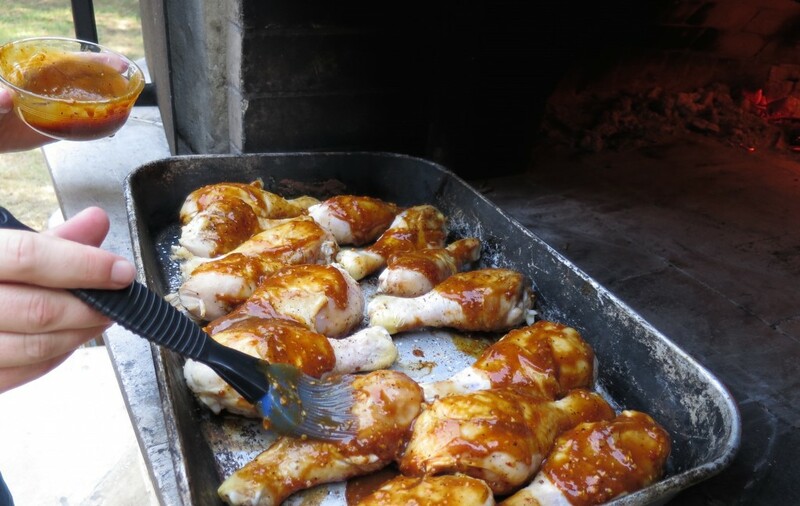 The oldest cooking surface is the oven floor itself. Food placed directly on the hot floor gets even, efficient conduction. Heat from the floor is conducted into the item being cooked without any intermediating barriers. 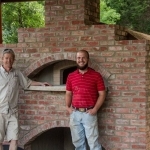 Think of artisan loaves baking to perfection on the oven floor, and perfect wood-fired pizza. Being hot and perfectly flat, the floor gives a great searing surface too. Once meat is seared it releases easily and can be served or moved to another vessel to finish cooking. 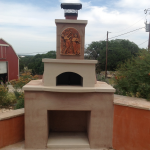 Just pull the fire or a few coals over the cooking spot to burn off any residue. I generally heat an iron skillet or fajita pan for searing meat in order to collect any juices. 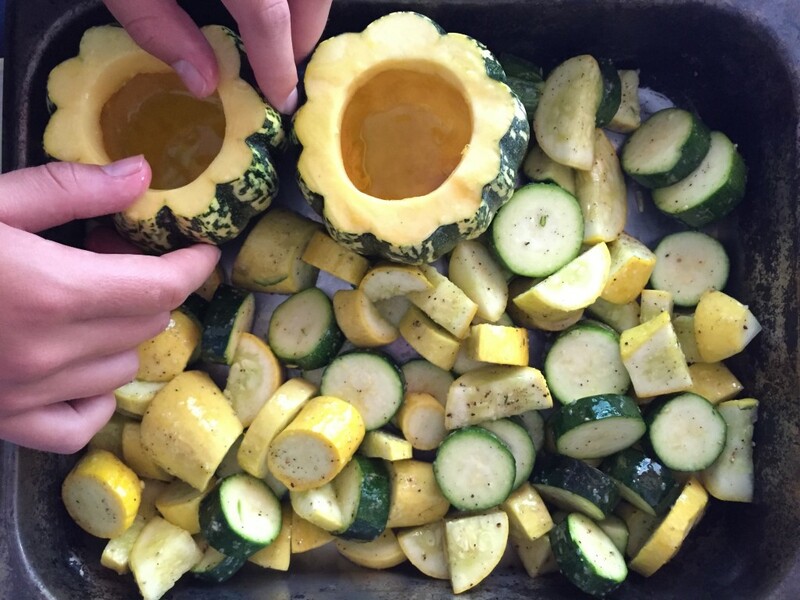 These also make great serving platters—just allow for more carry-over cooking because cast iron holds heat efficiently. 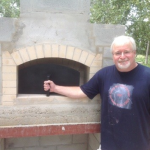 But, don’t forget the oven floor as a potential cooking surface, and not just for bread. It’s easy to clean and hard to beat in terms of cooking efficiency (not to mention historical accuracy). Certain pans aren’t designed to withstand the high heat of a wood-fired oven— over 900°. It’s important to check the product description. Even then, bear in mind that materials rated for “high heat” (usually advertised as safe up to 700° or 800°) may not be able to handle sustained exposure to those temperatures. A pan designed for stove top conductive heat might be damaged in the surround heat of a wood-fired oven, especially if the pan has silicon knobs or handles. 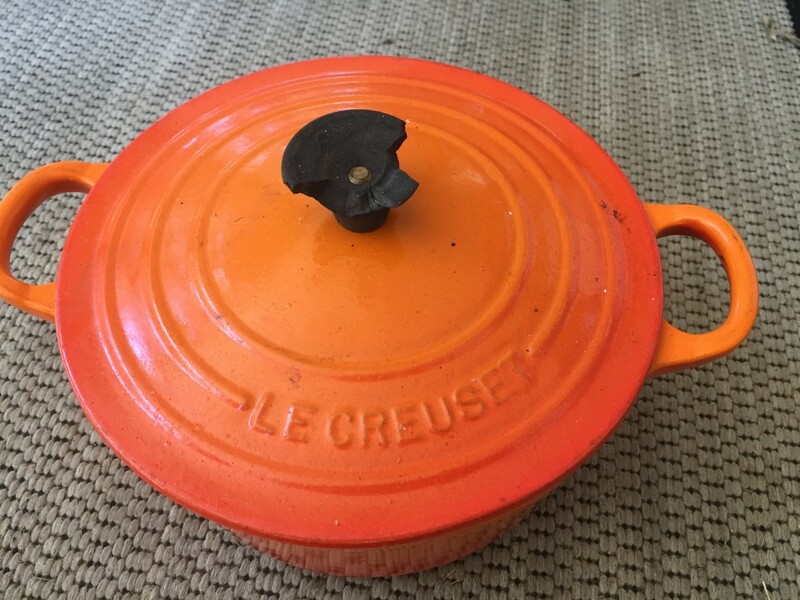 An expensive Dutch oven from Le Creuset comes with cautionary remarks: “composite knobs heat resistant up to 500 degrees” and “exterior enamel resists chipping and cracking.” I save my Le Creuset cookware for down cycle cooking, re-heating, and serving. Being slid in and out of the oven still means the bottom gets scuffed. I’m ok with that, but I want the beautiful enameled sides to keep their bright flame colors. If you want your Le Creuset to stay pristine, set it in front of the oven to warm and then use it for serving, but keep it well away from an open flame. 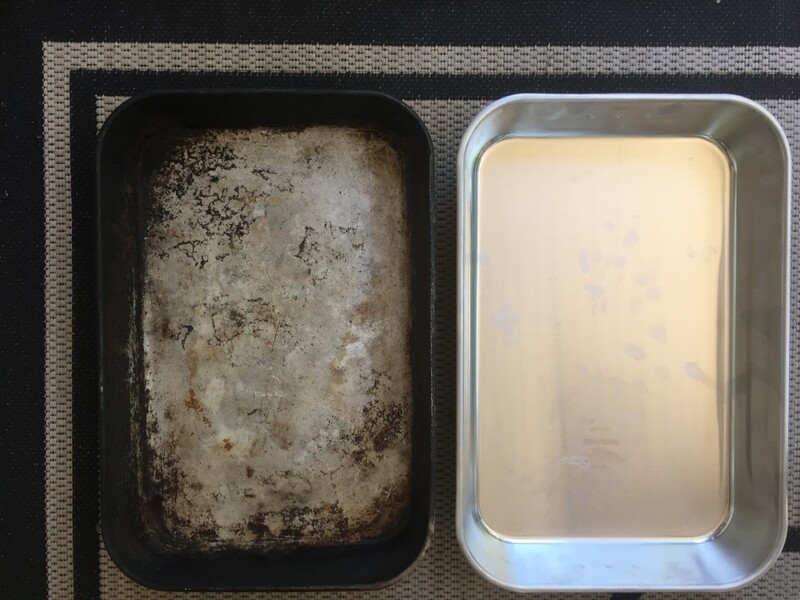 Even porcelain pans marketed for wood-burning ovens are going to show wear and tear. Anything that has a glazed or enameled exterior is subject to scratching and chipping. 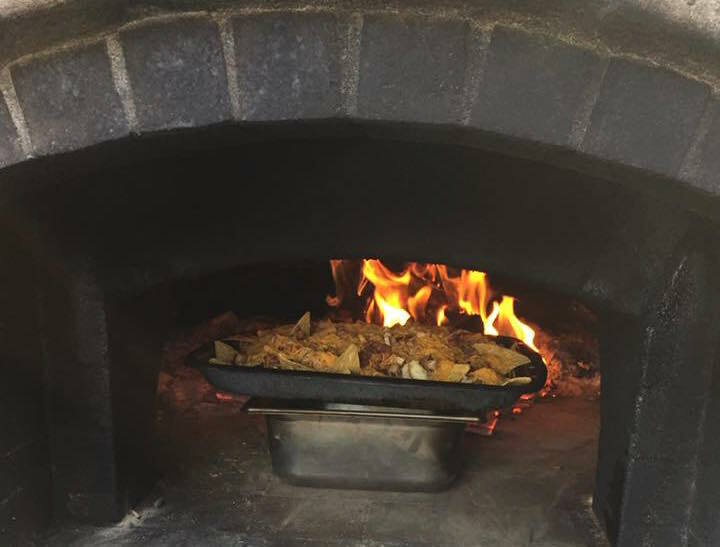 In wood-fired cooking, pans are often pushed, pulled and knocked against other pans and tools. I do a lot of cooking with hotel pans that can take the heat and rougher handling. Hotel pans are light weight, sturdy, and durable. They resist warping and dinging. I’ve found that they heat and cool quickly and are easy to clean. The folks at Holy Grub have a good description of hotel pans. Steam Table Pans are generally metal, although some sizes are available in plastic. Metal pans are made of a blend of steel, chrome, and nickel. Stainless Steel “18-8”, which means 18% chrome, 8% nickel, and 74% steel is considered the standard. Increased nickel in the pan could cause oxidation and rust. A full size pan is 203⁄4“x123⁄4” and come in depths ranging from 1” to 6”, also often referred to as “shallow”, “medium” and “deep.” The size of the pan is usual stated including the flanges – the rims around all four sizes that allow the pan to “hang” in the steam table bay or slide into a pan rack. The inside dimensions are generally an inch smaller in each direction. These pans are often described as 20″x12″ which is a hair larger than the basin dimensions, and a shade smaller than the full flange-included dimensions – but close enough to describe the pan. With hotel pans, all your purchasing cash goes toward function. 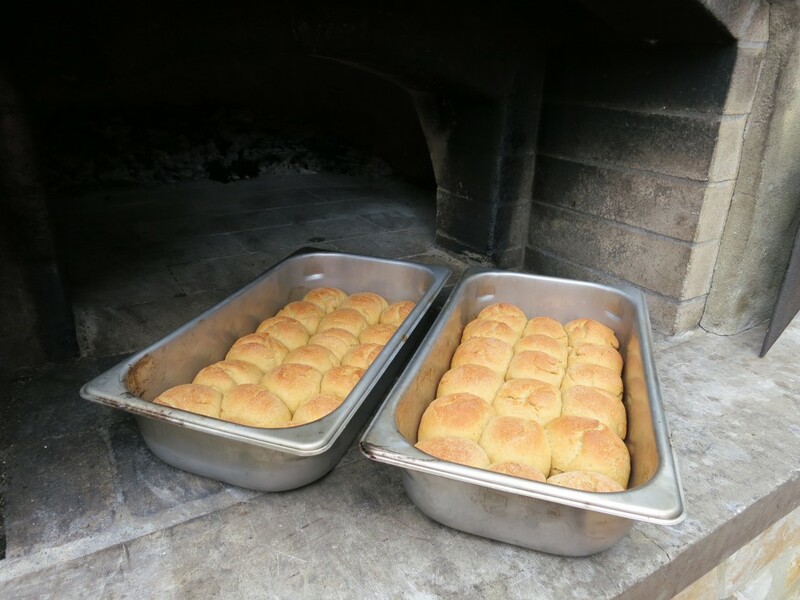 These are easy to clean, easy to store, and probably the single best pans for wood-fired oven owners to purchase. In a casual environment you can serve right out of them, or transfer food to serving platters. A good place to start is a food pan buying guide. 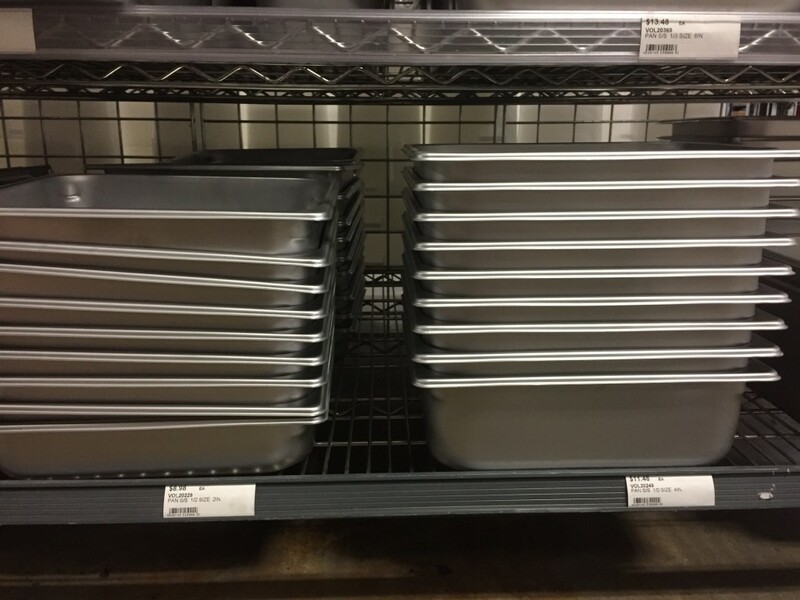 The buying guide pictures a variety of hotel pans, showing length, width, depth, capacity, along with lids. The guide lists the benefits of standard 22 gauge stainless steel pans and the benefits of heavier gauge pans. It explains “gastronorm sizing” which might appear on European cookware and how GN compares with American pan sizes (just about interchangeable). 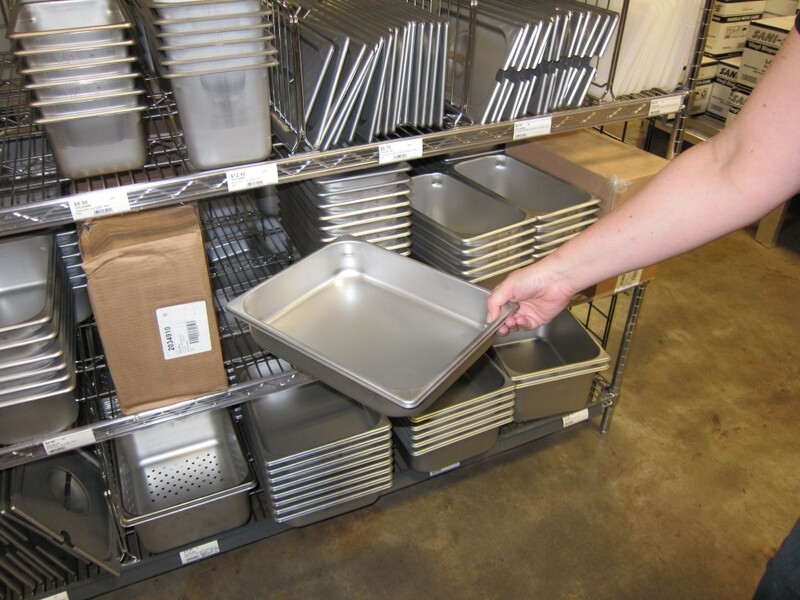 Major restaurant supplies sell hotel pans: Webstaurant, Ace Mart, etc. Amazon sells a wide variety of sizes and shapes. I have stacks of hotel pans collected over the past six years. 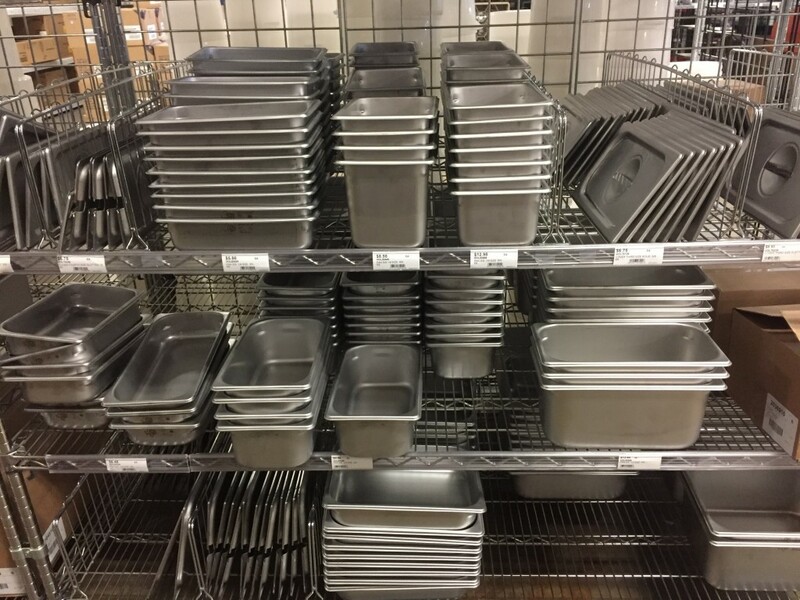 In addition to basic sheet pans (in full and partial sizes) my collection is mostly half size pans in various depths, with some third size pans. Brands like Update International and Winco are both featured on Amazon and are inexpensive. These are great for cooking in a wood-fired oven and at around $10 a pan, you’re not worried about pushing them into the fire. Most of my half size pans are these less expensive versions. We encourage new oven owners to start with an inventory of these, the best pans for learning how to manage heat zones. 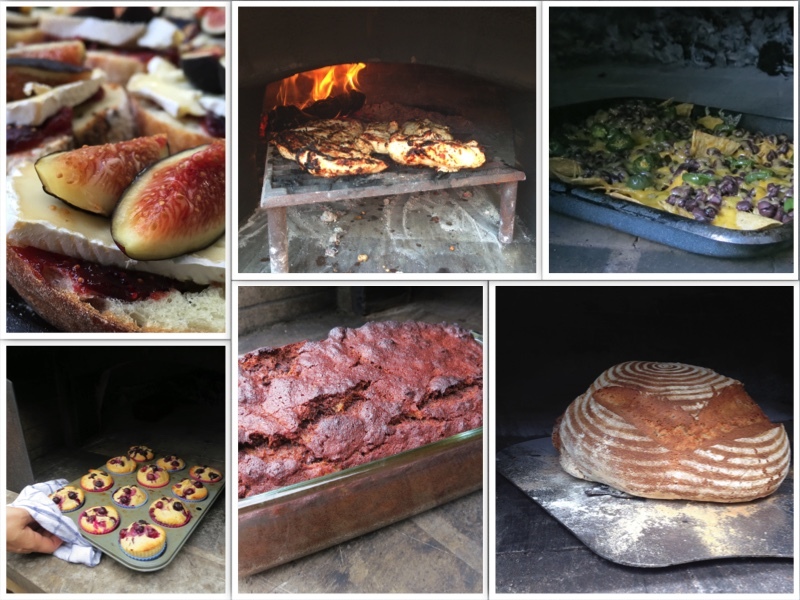 As appealing as the beautiful glazed and enameled pans are (and they’re often advertised for wood-burning ovens) they are heavier, more fragile and better suited for serving. It’s great to have some, but start out with a set of half sized hotel pans in 2″ and 4″ depths, along with a few third pans in the same depths and a few lids for each. Vollrath is one of the oldest and largest manufacturers of stainless steel smallware and makes quality hotel pans, that are highly rated for workmanship and appearance. Vollrath’s Wear-Ever roasting/baking pans are a bit more expensive, but worth the investment. 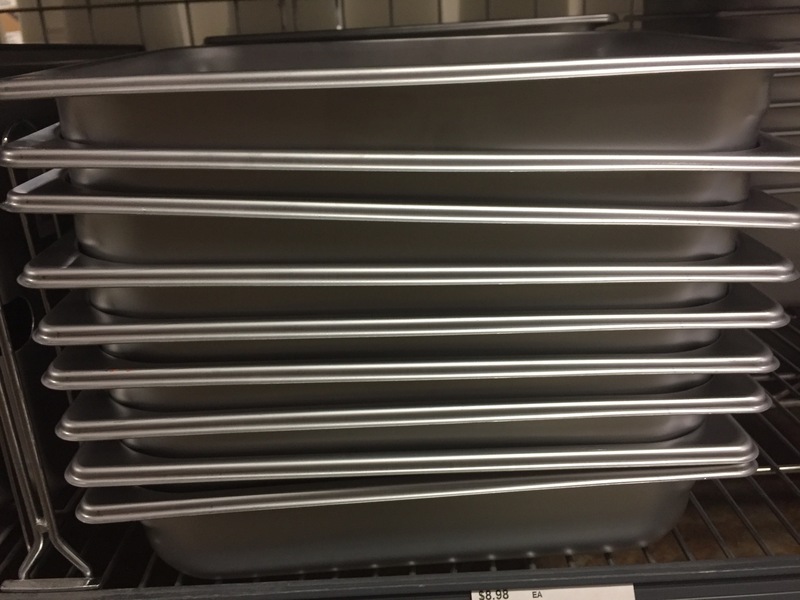 These heavy duty pans are sized perfectly for a 40″ or 50″ internal diameter oven. 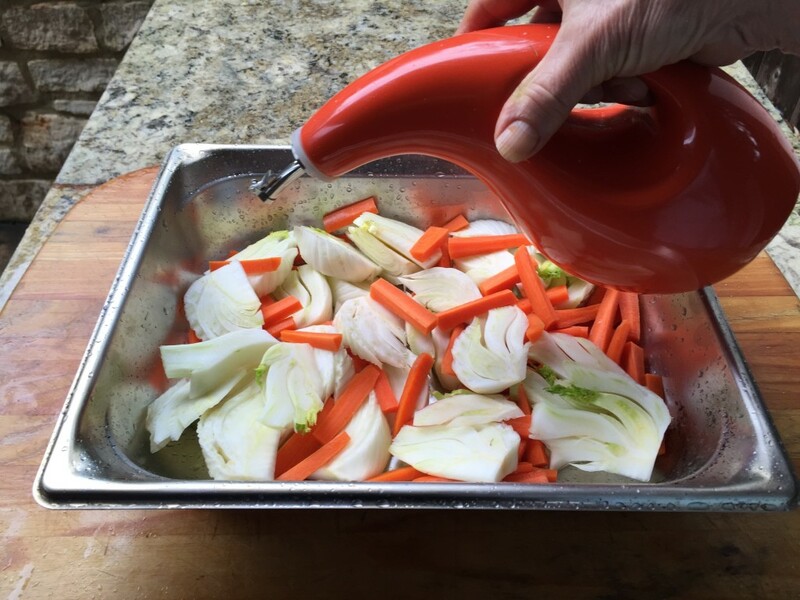 They are quick conductors that are ideal for roasting veggies and meats. Depending on size, the Wear-Ever pans range from $30-$100. 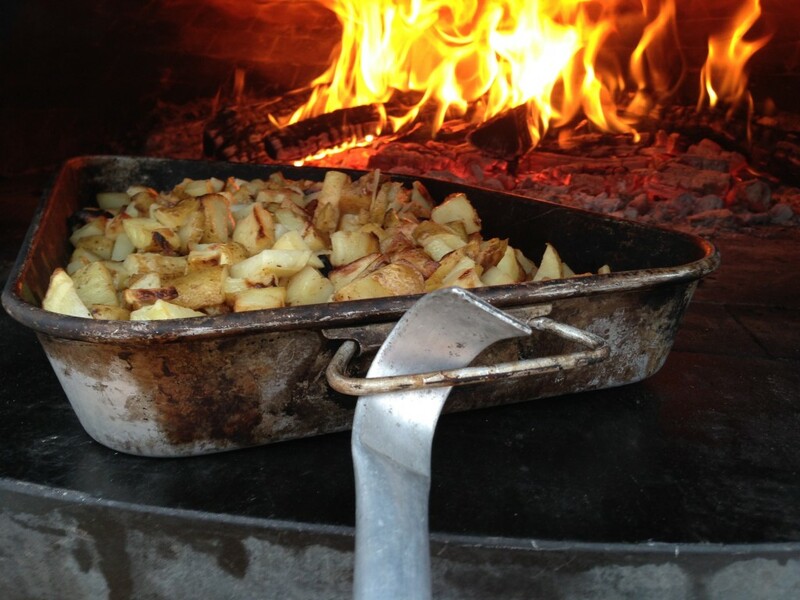 These are worth the splurge to augment a collection of hotel pans. My go-to pan is more than 10 years old and gets used constantly. A Vollrath 68257 Wear-Ever Economy Aluminum 7.5 Quart Baking / Roast Pan, it is light enough to lift at the end of a paddle or peel and has convenient handles that lay flat and don’t interfere with stacking. The handles are easy to catch with a bubble popper and helpful for carrying a heavy roast inside. Like the Velveteen Rabbit, this old Vollrath Wear-Ever has some scars to evidence its beloved status. 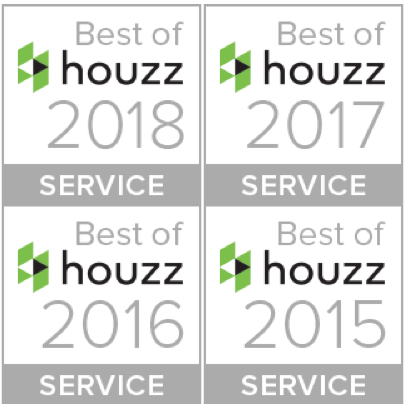 If you follow our blogs, you’ll spot it in many of our photos. I love the size and shape of this pan. It is slightly longer than the half size hotel pans, but not as long as a full size pan. I’ll frequently have two half sized pans and this one in the oven at the same time. This is one of the best pans for roasting big batches of potatoes or mushrooms, anything that needs space to roast without steaming. 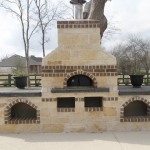 It can handle large batches, making it ideal for entertaining. Also, the dimensions differ from the standard hotel pan sizes that dominate my collection, so I can stack this atop a half size pan (or vise versa) without smashing anything while I reposition food or flame. The next pan I want to try is the deeper 11.13 Quart version which has the same length and width but is 4″ deep. Based on my feelings for the 7.5 quart pan, this is already in my Amazon wishlist. It should be ideal for holding large roasts or a Thanksgiving turkey, things that stretch my current favorite to capacity. When smoking a brisket, the extra depth would come in handy. Depending on the roast size brisket could be a good place to use a 4″ deep full-sized hotel pan. Good steam/hotel pans are designed to stack without sticking together. The edges are slightly tapered, some with lugs (ridges) that enable the pans to stack and come apart easily. I have a stack of half size pans that I use for food prep, storage, and cooking. The stacked pans take up little room and come apart easily without a tug-of-war. 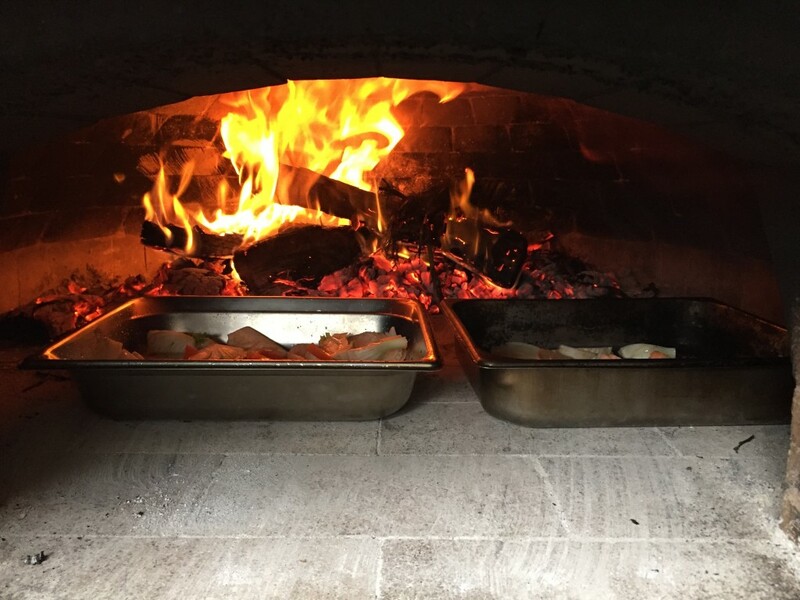 The pan rims are re-inforced to withstand being lifted (in and out of steam table compartments) or pulled and pushed by a bubble popper in a wood-fired oven. Reinforced rims make pans easy to grab with a folded towel or insulated glove. The rims have pourable corners designed for cleanly pouring out the flavored juices, fats, and residual marinades that collect in cooking. The standard 22 gauge pan (stainless steel, chrome, and nickel) is light enough to flip and toss food to distribute oil and spices or “stir” food midway through cooking. 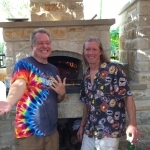 Many years ago at a wood-fired chicken wing throw down charity event here in Austin, I loved watching the chefs cook hundreds of chicken wings in six inch half pans. They put on a show, flipping the wings in the air to coat them with a bit of olive oil, salt, and pepper; no stirring, no contaminated utensils, just an effortless toss every once in a while to ensure all the wings cooked evenly. When the wings were roasted to perfection, they poured them onto a serving platter, or tossed them one last time with a sweet and spicy sauce. Delicious! The food pan buying guide gives you an idea of the shapes, sizes, lids that can work freezer to oven— good for frozen storage, refrigerator storage, and cooking. The standard pan (22 gauge) is thin enough to heat up quickly and then to cool down quickly, unlike cast iron which retains high heat. To me, this is like cooking on a gas stove top vs. an electric one. If you move these pans to a cooler cooking zone, they cool down. Move them toward the fire and they respond quickly. Because some vegetables take longer to cook than others, I often cook them in separate pans before combining them in a vegetable medley. I reheat vegetables like mashed potatoes by rigging up a double boiler with two different depth stacking hotel pans. 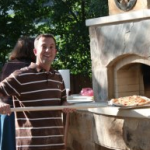 When we do a mobile pizza oven party, the small 4-6″ hotel pans with lids stack efficiently in coolers. Once at the party site we can set up an assembly line, take lids off of containers with pizza toppings, cheeses, and sauces ready to go. It’s easy to turn out a variety of pizzas quickly if the ingredients are prepped and easy to access. I don’t throw out the old pans. There are uses for ones past their shiny prime: for lids, for smoking, for platforms, for holding coals, for tool storage. I have warped a pan or two to the point that they wouldn’t provide good conduction or nest neatly anymore but that is pretty rare. 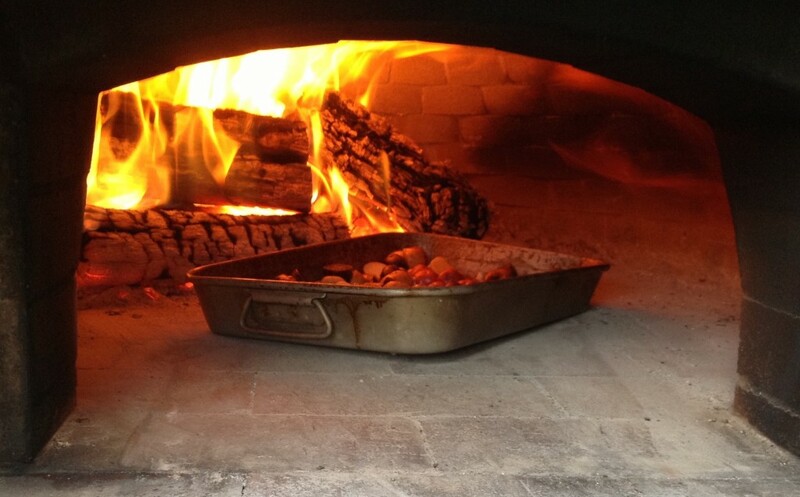 Because wood-fired ovens deliver efficient cooking heat via convection and radiant heat, even a warped pan works! As evidenced by the signs of use on my durable 7.5 quart pan, the best pans stand up to years of high heat, frequent use, and dishwashing.